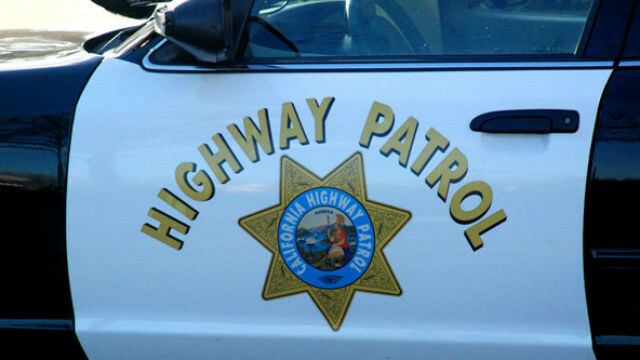 A motorcyclist was struck and seriously injured by a hit-and-run motorist on Interstate 5 in the La Jolla area, officials reported Thursday. It happened around 10:50 p.m. Wednesday on southbound I-5 near Nobel Drive, California Highway Patrol Officer Tommy Doerr said. The circumstances leading up to the crash were under investigation, and no details about the victim were immediately available. The motorcyclist suffered serious injuries and was transported to a hospital, Doerr said. No vehicle description was immediately available.